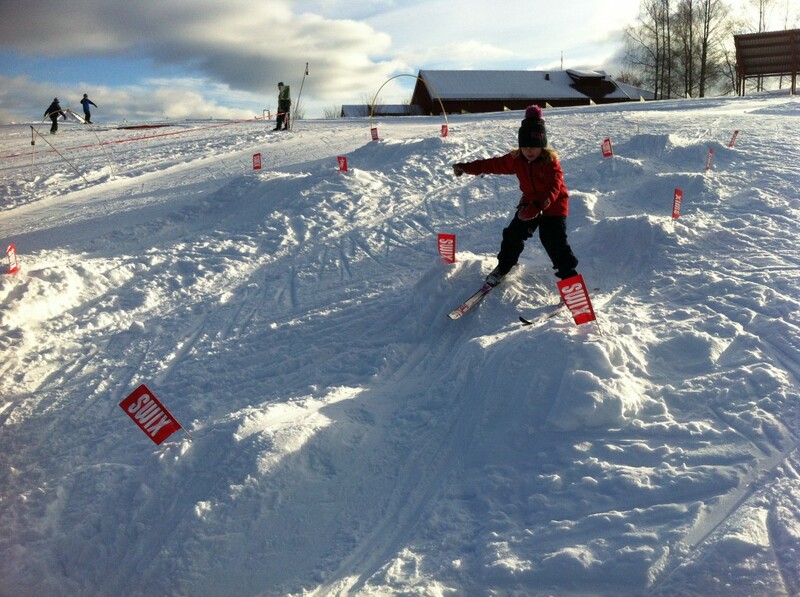 The adventure school in Lommedalen has created skiing for children since 1980. We have seen countless children with roses in their cheeks and sparkling eyes that gradually master the skis. Founder of the Skischool in Lommedalen, Kirsti Friid Fladeby has a sports background from the Norwegian School of Sport, and is a ski instructor from Skiforeningen and the Norwegian Ski Federation. Kirsti has also helped develop the concept of “skileik” on a national basis. Her daughter Tiril Friid-Hauglund is an educated ski instructor and has previously been active in both cross country and telemark. We are at the Bærum Golf Club in Lommedalen, which is ideal for skiing. It is a well-organized and great area, and we are getting help with the preparation of Bærum municipality. We are exclusive in the sense that we have one and one children group on ski alone, it creates overview and security. We have been following small ski stars for generations and think it is very nice that those who went to the ski school when they were children now bring their own children to us! Kirsti: kirsti@norvis.no / tel. 930 35 974. Follow us on Facebook and see pictures ski school!